John, while reading this article, decides to stand at his desk. Inspired, later he skips ordering a muffin while grabbing a coffee at the drive through. That evening, after a tough day at work, he stress eats with chips before dinner. Instead of giving into the feeling of failure (that will compound and rear it’s ugly head again tomorrow thus, causing him to give into being tired and skip his karate class), he decides to rally his family and take a walk after eating. He goes to bed with confidence and renewed energy to try again tomorrow. This, is a great example of someone in a real pursuit of his goals (John has decided to take his health more seriously in 2016)! Why? Because, give or take a couple of hundred, depending on when you are reading this, I figure you’ve got at least 8784 actionable steps to really making a difference in your life this year. But first, some context…. Goals are super important, they are our north, south, east, and west. They give us direction and a sense of where we are in the world. Setting goals that aren’t truly important to you. Failing to break the large goal into small achievable actions. Giving up at the first set backs or challenges. Setting goals is easy (and really fun, just dream about anything you’d like to do or be). Check out my friend, Karate by Jesse’s, advice on goal setting here! I usually grab a blank sheet of paper, divided it into four quadrants: personal, professional, family, and community. Then, I dream big and jot down things that come to mind for each category. Next, I circle the ones that are really important to me. That’s the main ingredient in successful goal achievement; focusing on something you truly want. It has to be something that you want more than what you already have. If you set goals based on false values or other people’s beliefs you set yourself up for failure right off the start. If you need more help on finding meaningful goals, I’d highly recommend this book! IMPACT on your yearly goals. Good luck and here’s to an amazing 2016! 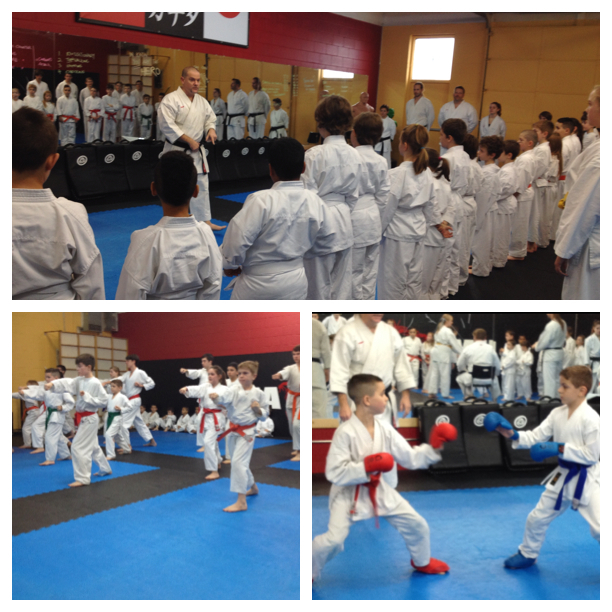 If you’re not, and in the Kitchener, Cambridge, or Guelph area, join in on one of our martial arts programs for your best year yet! 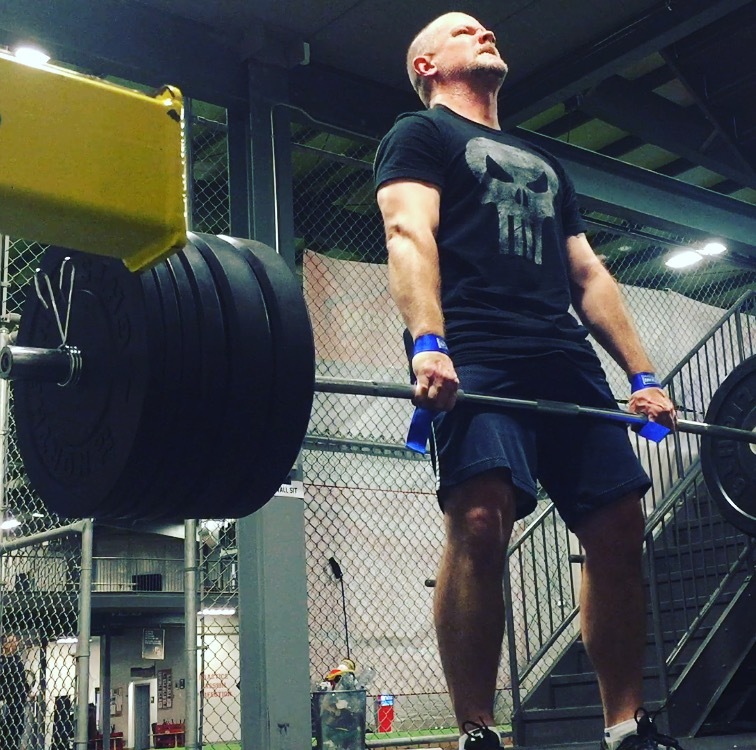 ← How Much STRENGTH Do You Need for Martial Arts (and life)?